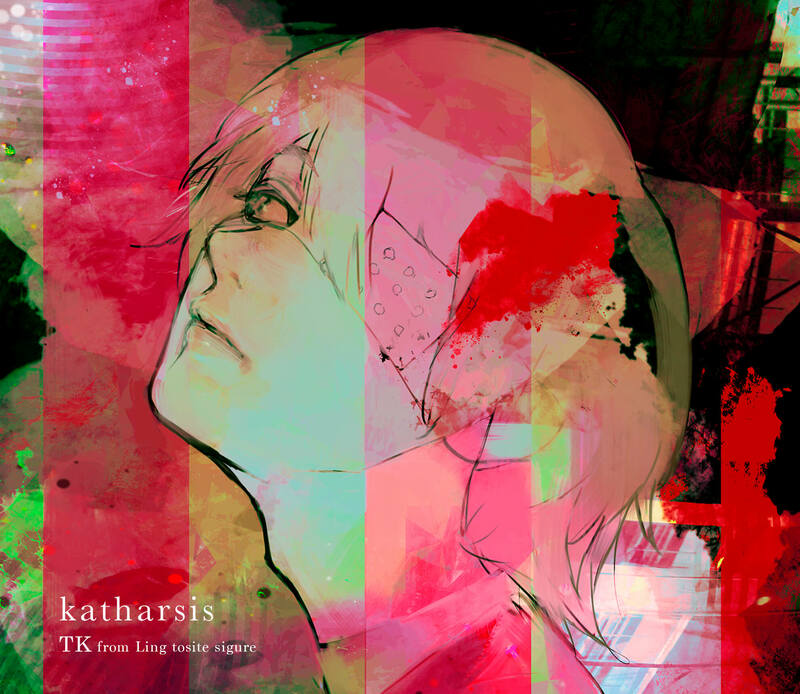 TK from Ling Tosite Sigure has dropped the music video for katharsis, the opening theme song for season two of the ongoing anime series Tokyo Ghoul:re. The previously-released downloadable version of the song peaked at No. 3 on the iTunes Store in Japan. The anime edit version was released on streaming platforms – it has accumulated over 1.2 million plays on Spotify worldwide. The CD single was finally released on November 21. 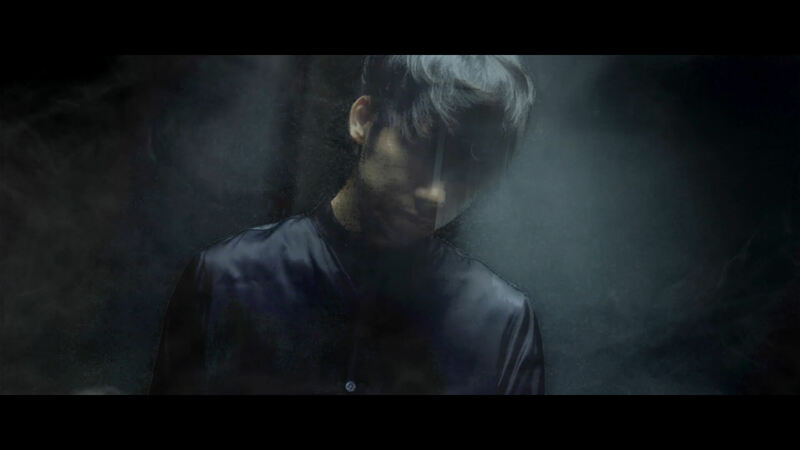 Now, TK has finally unveiled the full music video for the song, and the full version of the track itself is now available on streaming platforms. 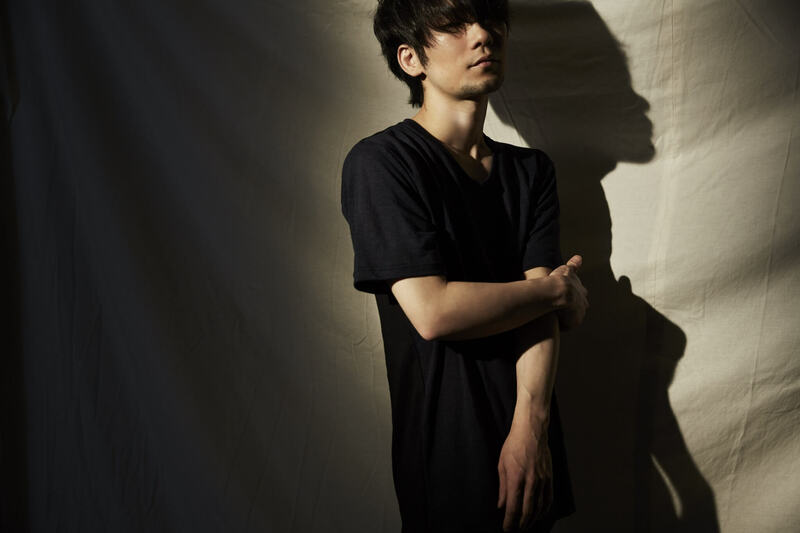 The video features TK’s new support members Ichiro Yoshida on bass and Hiroko Sebu on keyboard. It also features BOBO on drums and violinist Honoka, forming what can be called an unprecedented superband. 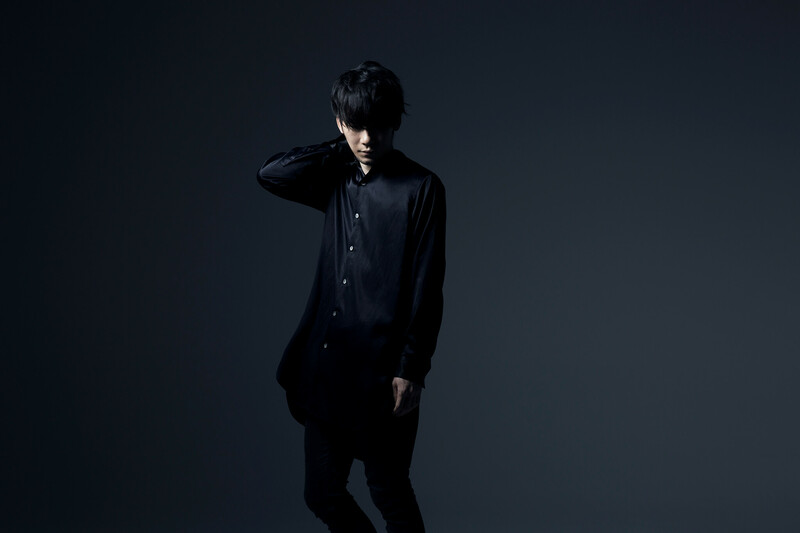 The dramatic video ties in with the song’s irregular structure and comes as the second season enters its second half. 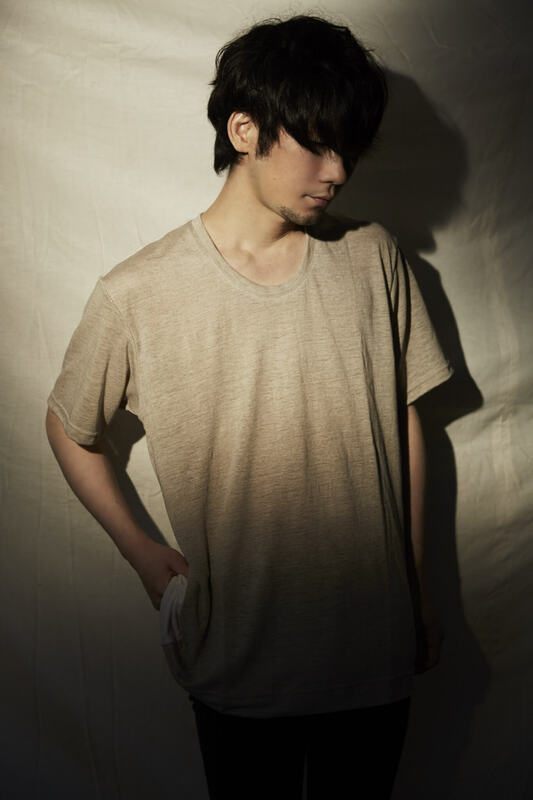 To commemorate the release of katharsis, a line of clothing items was released today in collaboration with TK and fashion designer Suzuki Tayuki. The two began talking after being inspired to combine music and clothing during music production. Their relationship deepened after they teamed up for live performances and video shoots. The image they came up with during their discussions has now finally materialised in this new line of clothing. TK himself wears the clothing items both on the CD cover and in the music video for katharsis.